The industry is huge, and GROWING. 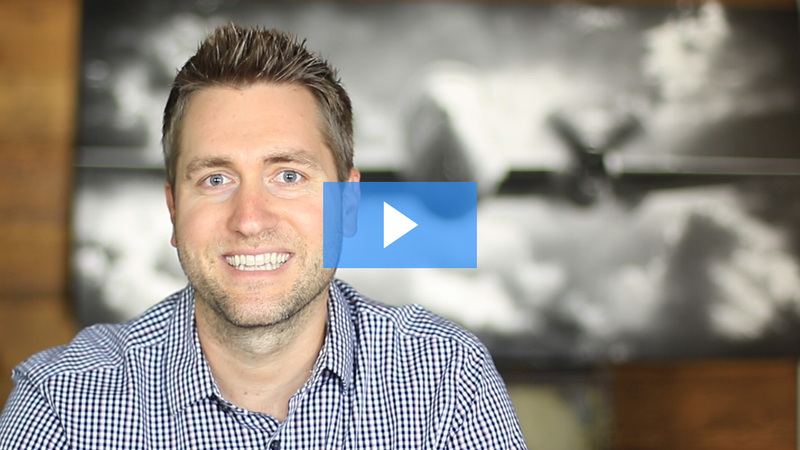 In this video training series, we're going to share what it is, and how you can take advantage of it NOW. So much of success online can come down to choosing a "starving crowd", find out what it is, and what they're ALREADY buying. With 3 Billion connected users coming online by 2020, this category's demand is only going to increase. Every day, people online are searching for your knowledge, your experience, and your passions. It's time to get paid for it.